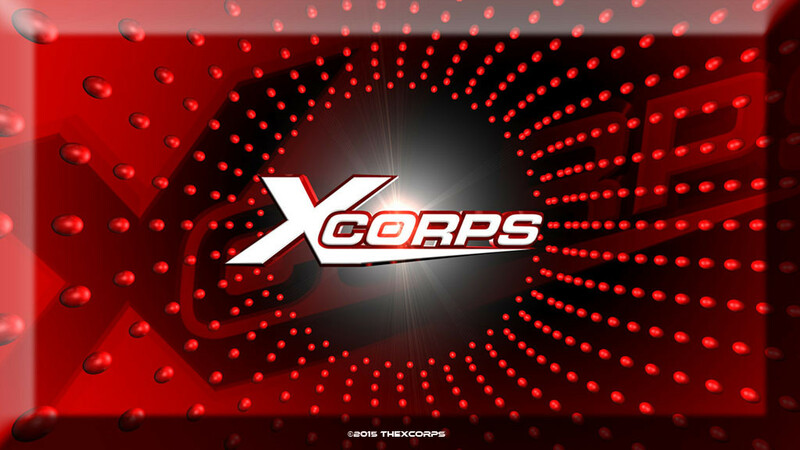 Xcorps episode 62. BAJA BLUES video segment 2. 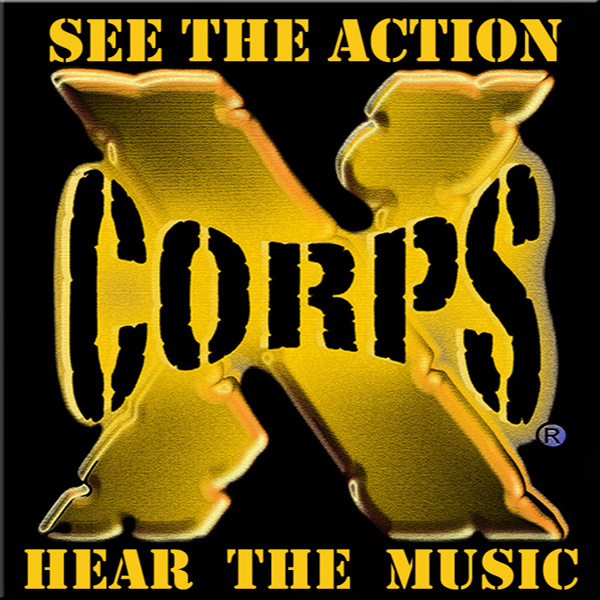 The Xcorps TV crew headed south of the border for this show to bring our audience another round of action sports and music! 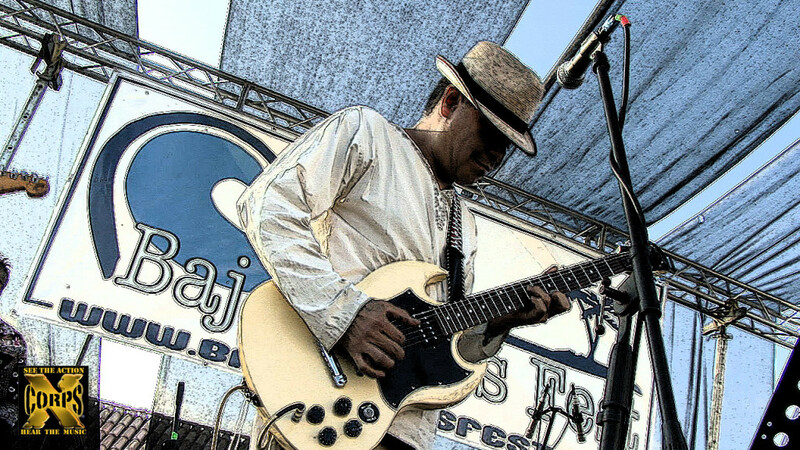 In this opening XCTV show segment on camera host Rat Sult opens things up from the beautiful Rosarito Beach Hotel south of the border Mexico where the sounds of the blues are drifting on the ocean winds at the Baja Blues Music Festival. Check out the funky down beat here on Xcorps TV provided by Tommy Castro and the Painkillers followed by Tijuana blues maker Hola Soy Lola and her band. 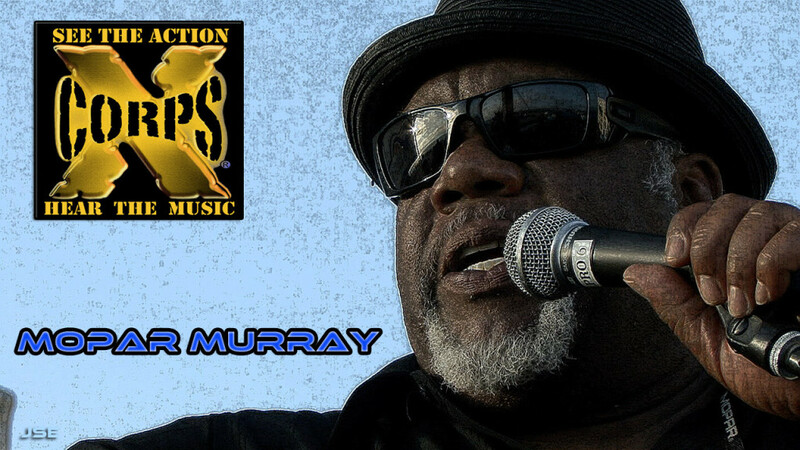 Additional vocals by bluesman Mopar Murray. Segment 2 in this XC episode opens up with San Diego’s best blues band award winner the Bayou Brothers having some fun with vocalist Michele Lundeen taking part in the performance here in this beautifully laid back Mexican beach resort! 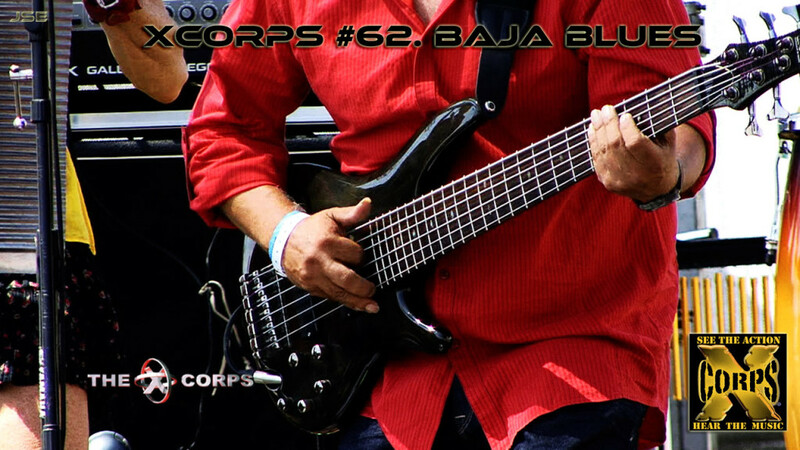 Stay Tuned for this XCTV episode called ‘Baja Blues’ featuring music from the Baja Blues Festival held at the Rosarito Beach Hotel and resort in Rosarito Beach Baja California Mexico. Bands performing at the event included Tommy Castro and the Painkillers, Deanna Bogart, Backwater Blues Band, Missy Andersen, Hola Soy Lola, The Bayou Brothers and Michele Lundeen. Also featured on this XC show is a MUY BUENO place to eat called Baja Calypso where the X crew tasted some of the best cuisine available near Rosarito Beach. Xcorps host Rat Sult goes Margaritaville in this tasty fun segment complete with servings of Calamari and snails! Rat talks to Baja Calypso owner Gilles Knafo about the menu and about the prime beach location! 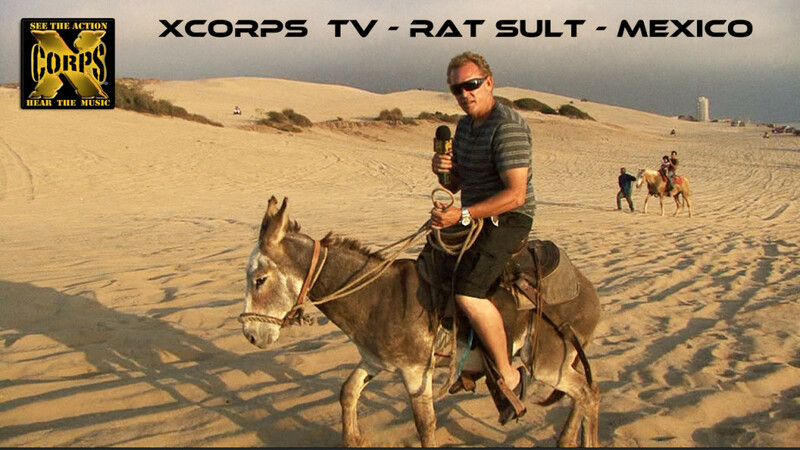 For the X Action in this Xcorps special feature host Rat Sult and the X CAM crew rolled over to the super scenic Cantamar Sand Dunes to ride quad ATV’s and see how the locals spell fun down in Mexico! *Xcorps TV Production Tip #62. – Please DO IT!